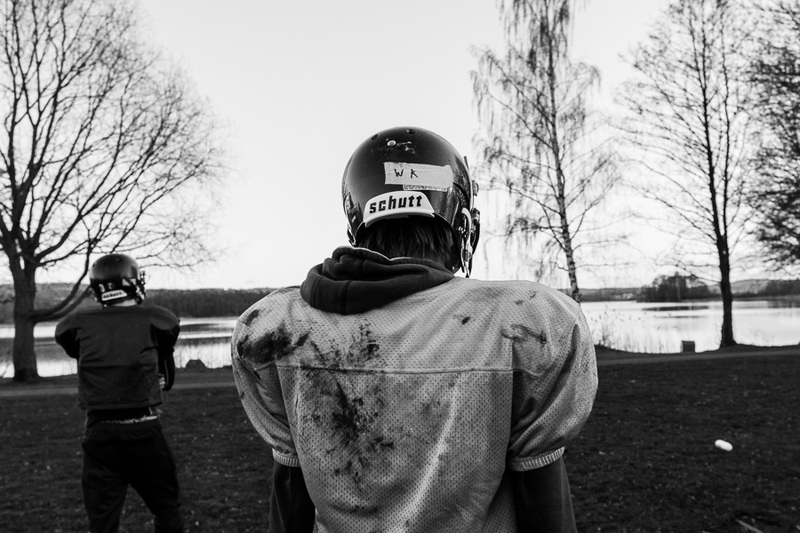 Tomorrow i will go to Stockholm to attend a workshop that is about "Sports photo reportage". The images below are from an ongoing project that is connected to that workshop. 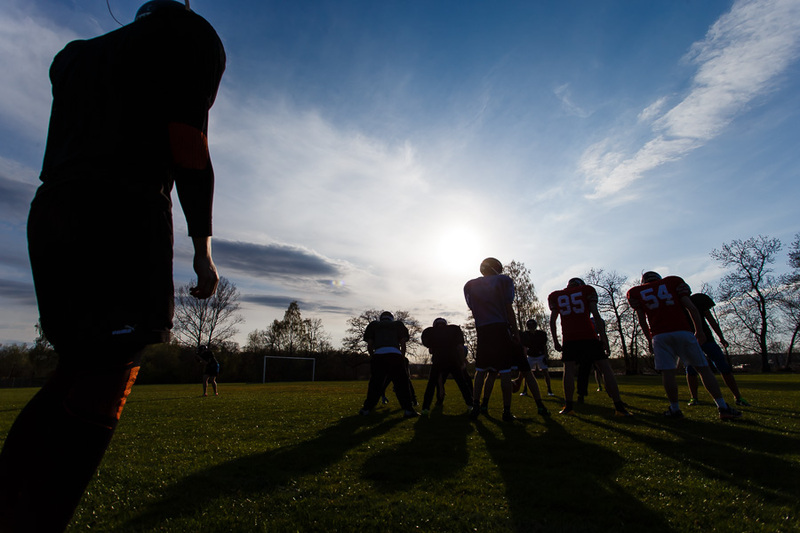 Here in Sweden "American football" is quite a small sport. With very few teams. 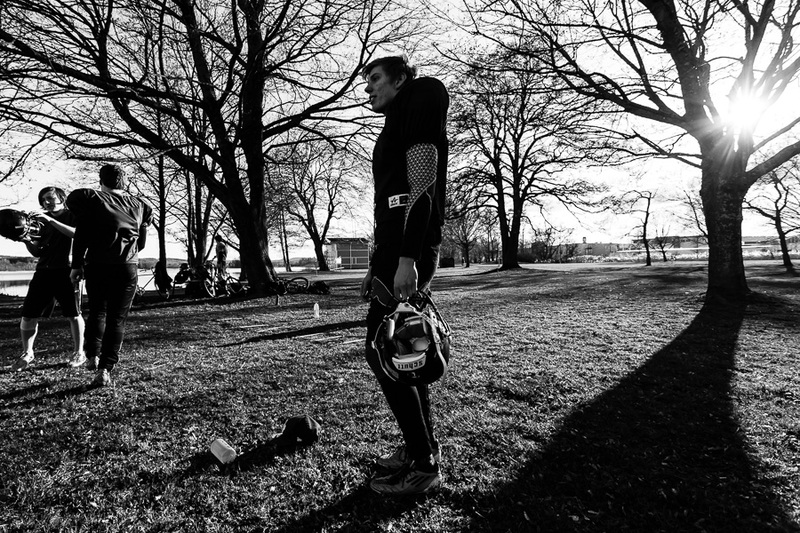 These images are taken during outdoor practice. 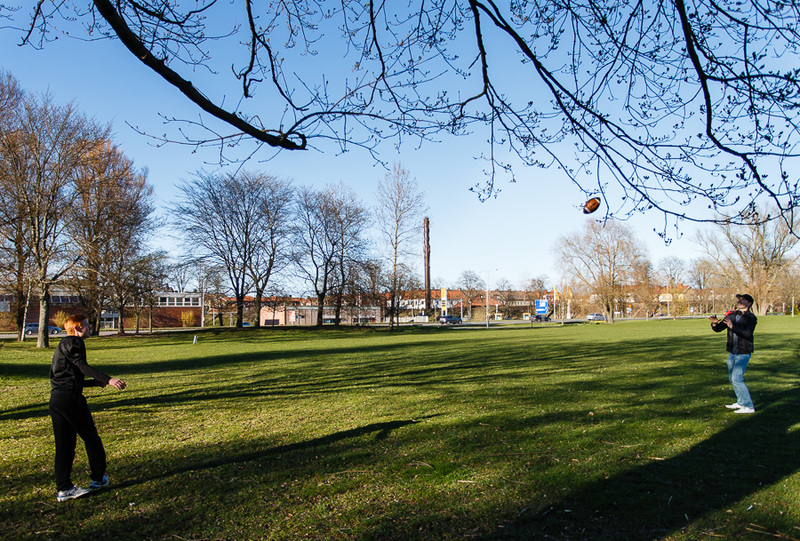 The first practice i shoot was held i a park in the town of Jönköping.